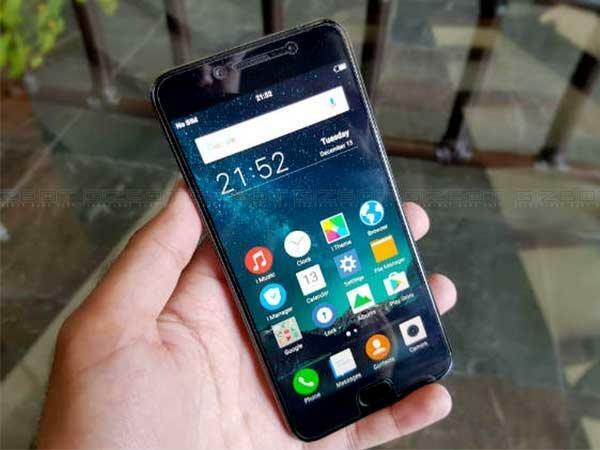 Chinese tech giant Vivo has announced the launch of its latest flagship smartphone, Vivo V5 in the Indian market. 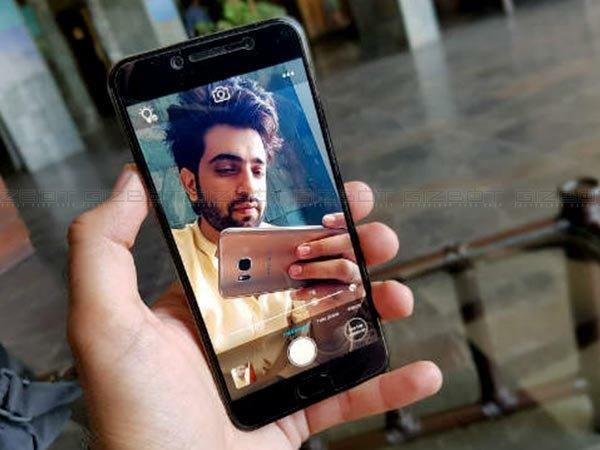 The smartphone sets an industry standard by offering a 20MP front-facing camera to please the consumers who love to click selfies. 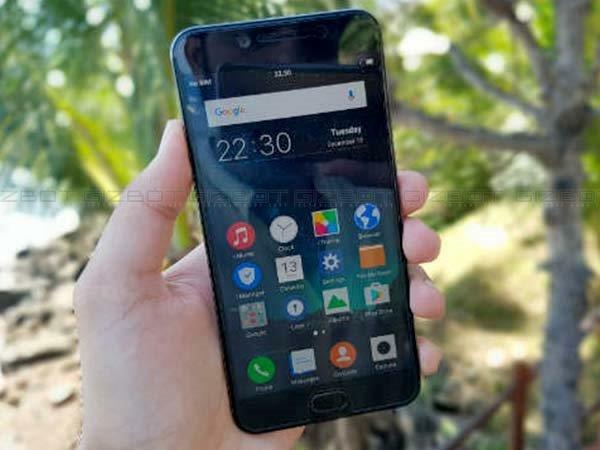 The company has launched the handset at a price of Rs.17,980 and it will be available from November 26 onwards at retail stores across the country. You can pre-book the handset now. 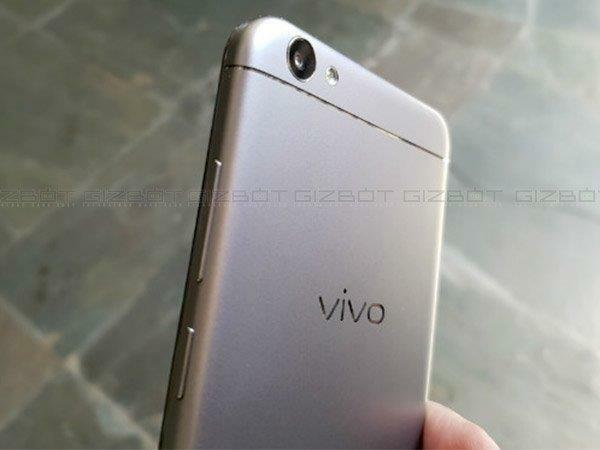 Let's find out what the Vivo V5 has to offer. 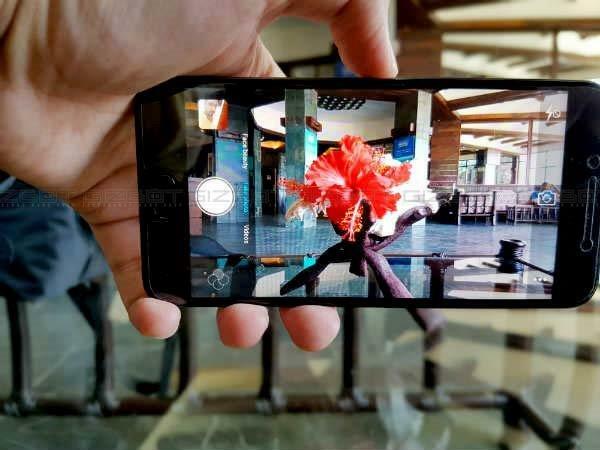 To differentiate the handset from a myriad of Android offerings in the market, Vivo has added a 20MP front-facing camera, which is capable to deliver amazing selfie shots. The camera has a Sony IMX 376 sensor with F/2.0 aperture and 5P lens. We are using the smartphone for a while and are quite impressed with the performance of front camera. The images have a good detailing and colours also look natural. The 20MP front camera is also paired up with a flash light, which Vivo is calling Moonlight Flash. The flash light allows you to take selfie shots with natural colours even when the lighting condition is not good. The front camera also has Face Beauty 6.0 mode to soften the skin tone while you take selfie shots. The handset has a 13MP rear camera that is also a decent shooter. Vivo V5 is quite sleek and fits easily in one hand. 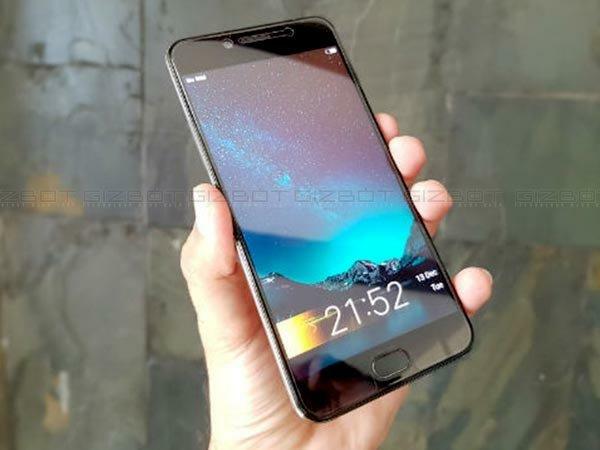 The smartphone has a unibody design and feels quite light in hands despite of a large 5.5-inch display. Vivo V5 has a matte rear finish with antenna bands and Vivo branding embossed in a Chrome lining that adds a premium touch to the overall design. We got the Space Grey colour variant that looks quite good and the handset is also available in Crown Gold colour variant. 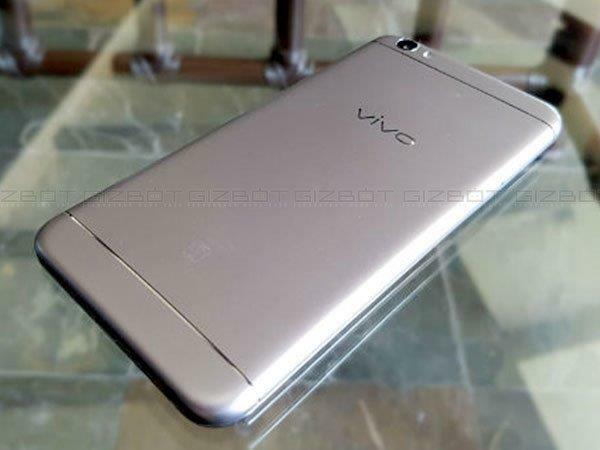 Vivo V5 is powered by an Octa core CPU (possibly the Snapdragon 652) with 4GB of RAM and 32GB of internal storage. The internal storage can be expanded by up to 128GB via microSD card slot. While Vivo V5 does not pack the fastest CPU in town, the smartphone is quick to respond and 4GB RAM makes sure you get a lag free multitasking experience. 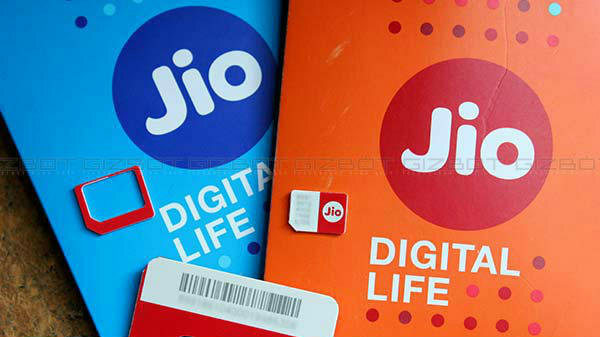 However, we will stress test the handset in the coming week to evaluate its true performance. 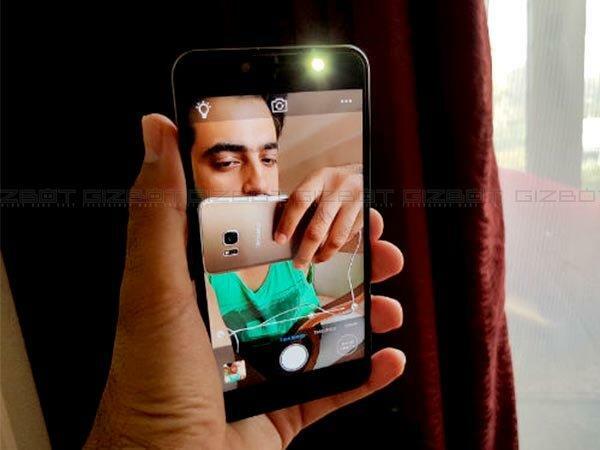 While the handset offers an amazing 20MP front camera, it is the display that can be a deal breaker. 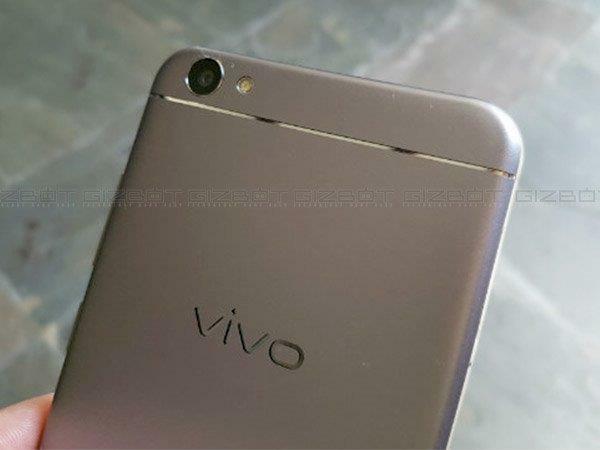 Vivo V5 features a 5.5-inch HD screen with 2.5D Corning Gorilla Glass. While the display is very bright and offers good colour reproduction, the low resolution (1280x720) makes it lose the game against the likes of another sub Rs. 20,000 smartphones. The display supports an 'Eye Protection Mode' feature that filters out blue light to protect vision and prevents eye strain. V5 runs on Funtouch OS 2.6, which is based on Android 6.0 Marshmallow. It's a standard UI without an app drawer and works without any glitches. The UI offers smart gesture features such as smart wake where you can type letters on display to open predefined apps like 'c' for dialer, 'm' to play music, 'w' to open WhatsApp, etc. You can also double tap to turn on/off the display to have a quick glance of notifications. It's been two days we are using the handset and have not noticed any performance lags. The software is well optimized and comes loaded with useful tweaks to enhance the overall smartphone usage experience in everyday life. 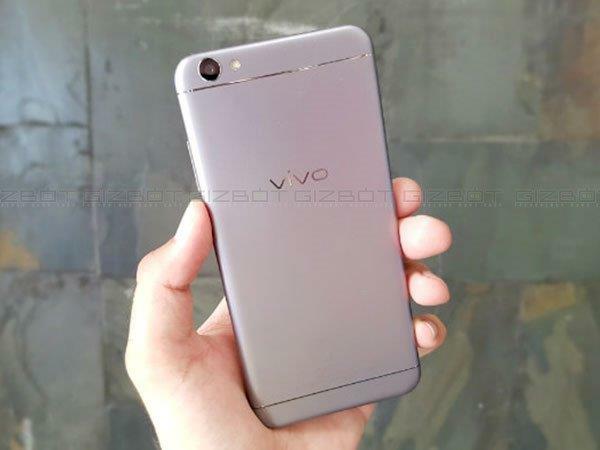 Vivo V5 also features a fingerprint sensor integrated at the home button, which as per company unlocks the handset in just 0.2 seconds. To test such claims, we register a fingerprint and found the non-clickable biometric sensor blazing fast in unlocking the handset. Moreover, the fingerprint sensor is water resistant. Besides, Vivo V5 also features a custom built AK4376 Hi-Fi audio chip that claims to provide a signal-to-noise ratio of up to 115dB. We will evaluate the audio performance while reviewing the handset in the coming week. The smartphone packs in a 3,000 mAh battery unit that managed to last a day and half with a heavy usage of camera, YouTube, music playback, etc. 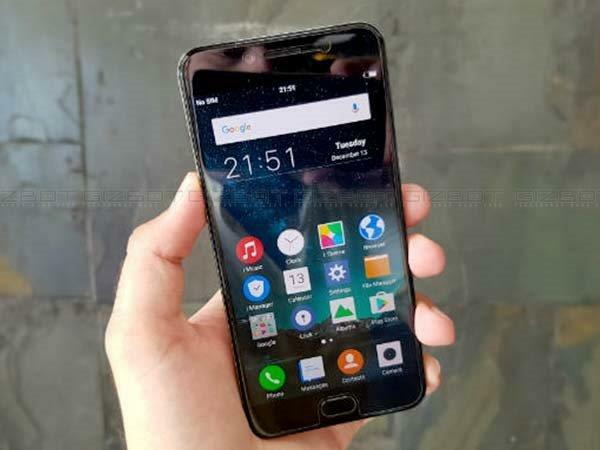 However, we have tested the phone in no-network zone and are yet to evaluate its battery performance on 4G and Wi-Fi to give our final verdict. As far as connectivity goes, Vivo V5 supports dual SIM, 4G LTE, VoLTE, Wi-Fi, GPS and FM Radio.